You can use AFerry to book a Trasmed ferry to Spain, Morocco, Algeria, Ibiza, The Canary Islands, Mallorca, Menorca, Melilla and Ceuta. Trasmediterranea ferries have one of the most modern and best equipped fleets in Europe and with AFerry you can always find cheap prices for Trasmediterranea ferries and their latest special offers. You can use AFerry to book Trasmediterranea ferries to Barcelona, Valencia, Cadiz, Ghazaouet, Las Palmas, Nador, Mallorca and many more. 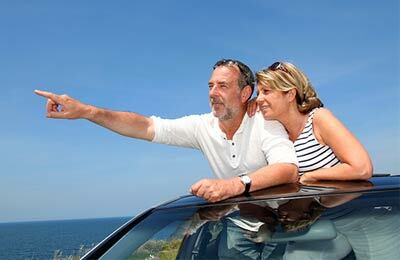 For all routes and for the latest Trasmediterranea prices and sailing times see below. Click on your ferry route for a detailed timetable. Trasmediterranea's modern air conditioned ships are designed so that passengers feel their journey is a part of their holiday. On board their ships, in addition to a range of cabins and seating, you will find swimming pools in the summer months, bars, restaurants, cinemas and even discos. Their ships, with the exception of their Jet Foil high speed ships, also have shops on board offering a range of goods at affordable prices. All together, any Trasmediterranea journey is bound to be a pleasant and relaxing one. 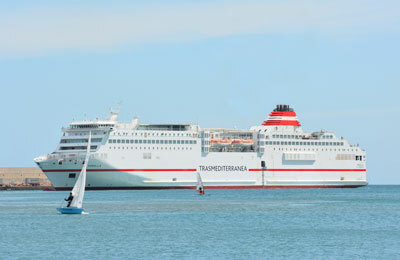 Whether you use the Trasmediterranea Barcelona Ibiza ferry route, the Trasmediterranea Algeciras Tanger ferry service, the Trasmediterranea Las Palmas Cadiz ferry, or any other Trasmediterranea ferry, you are bound to have a relaxing and enjoyable journey. 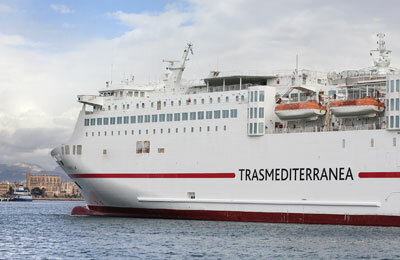 You can book your cat or dog on board a Trasmediterranea ferry with AFerry. Just choose your route and then select the number of cats or dogs you are sailing with. 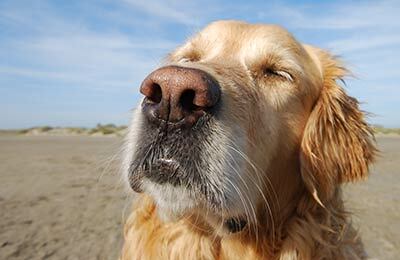 Trasmediterranea provide on board accommodation for pets on their ships where pets must reside. This does not apply to guide dogs. How long before departure should I arrive for Trasmediterranea?